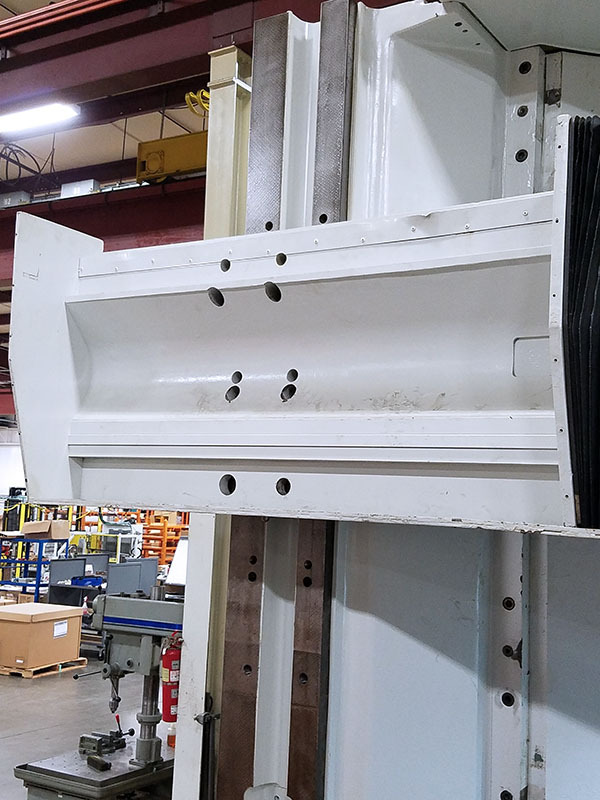 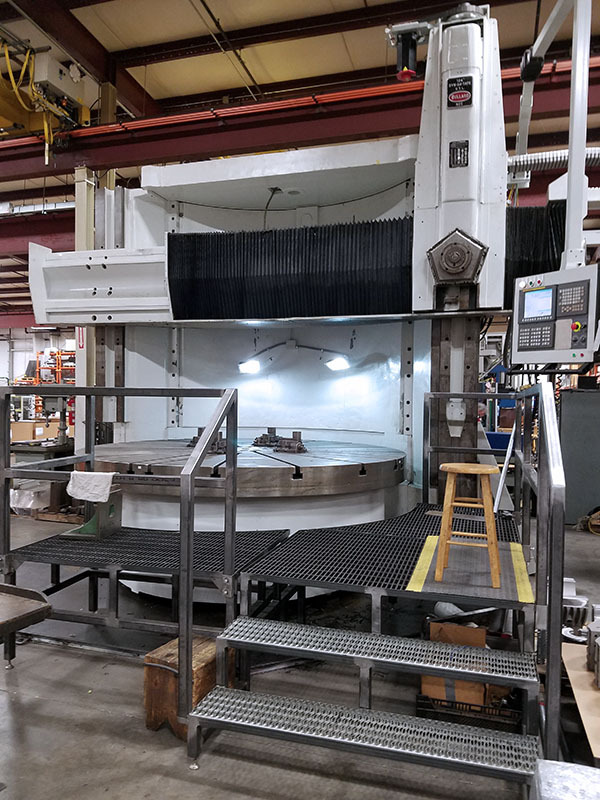 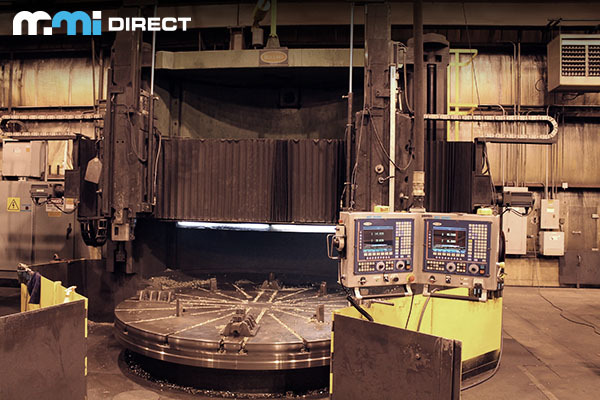 Though it was bought out in 2004, the Bullard Machine Tool Company has a legacy few others in the industry can rival, and its machines are still in wide use today. 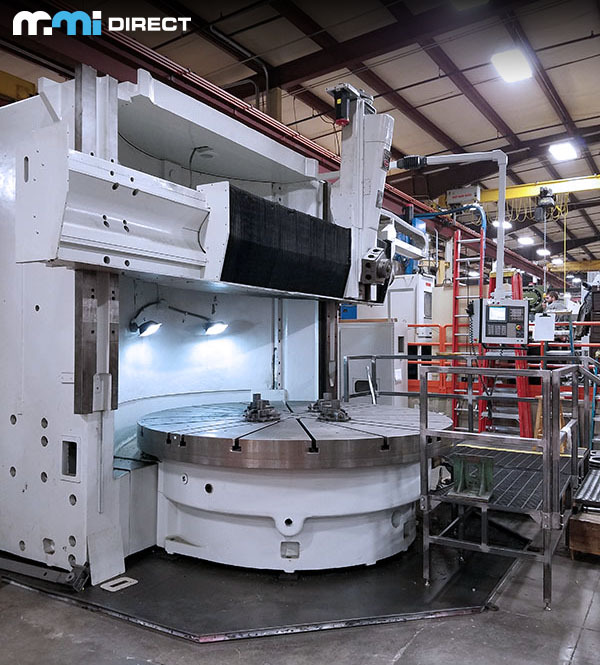 Instrumental in the US’s World War II industrial war machine, Bullard is known primarily for its manual vertical tower lathes. 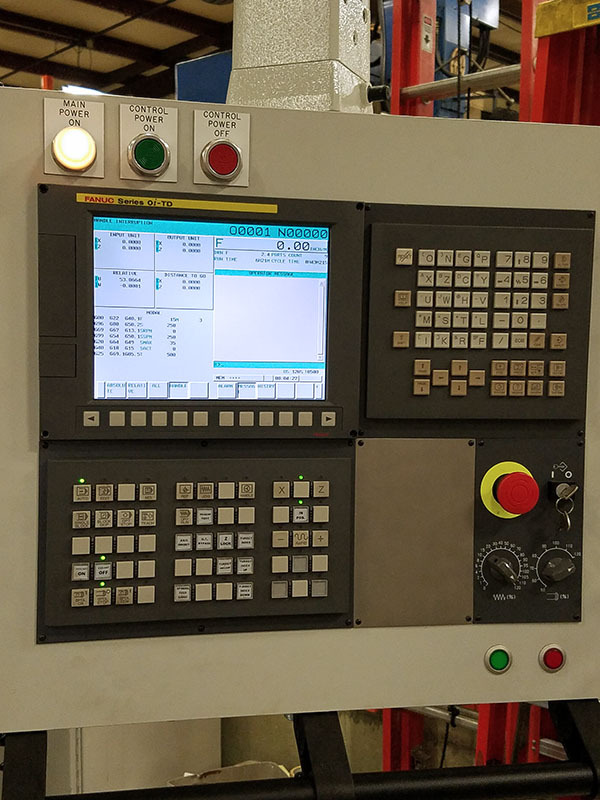 The company is so associated with the machines, in fact, that their name is often used synonymously with the machines themselves, much like Kleenex or Band-aid. 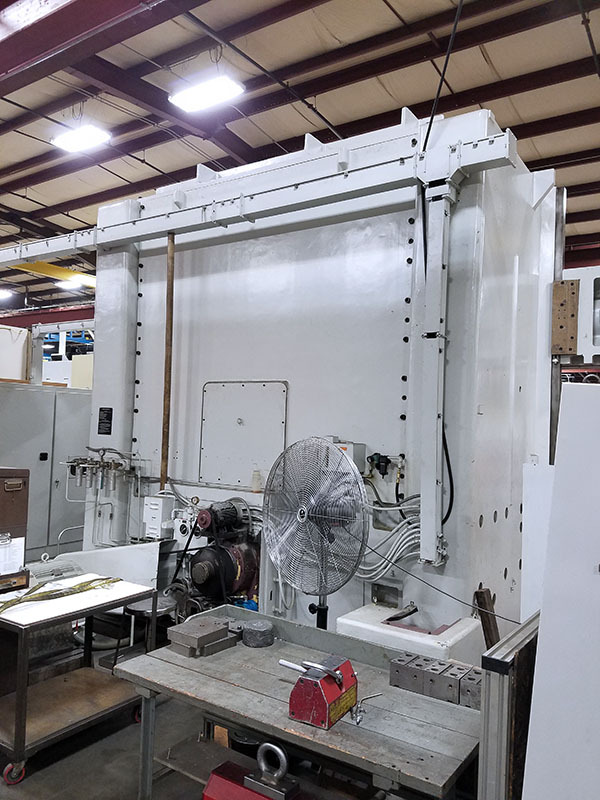 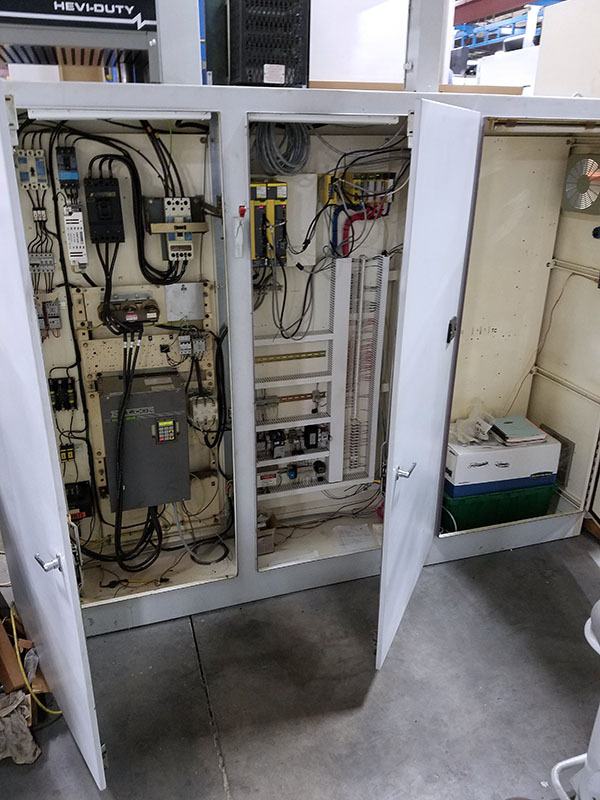 Though Bullard itself no longer exists, the durable Bullard machines are still a solid investment, and Bourn and Koch inc.(who purchased Bullard) will still repair and retrofit the machines.